Founded in 1991, COGS is a non-profit organization of public agencies, private companies and individuals providing services to older adults. Through educational and networking opportunities, we aim to enhance the quality of life for older adults in our community! Are you looking to enhance your business network? 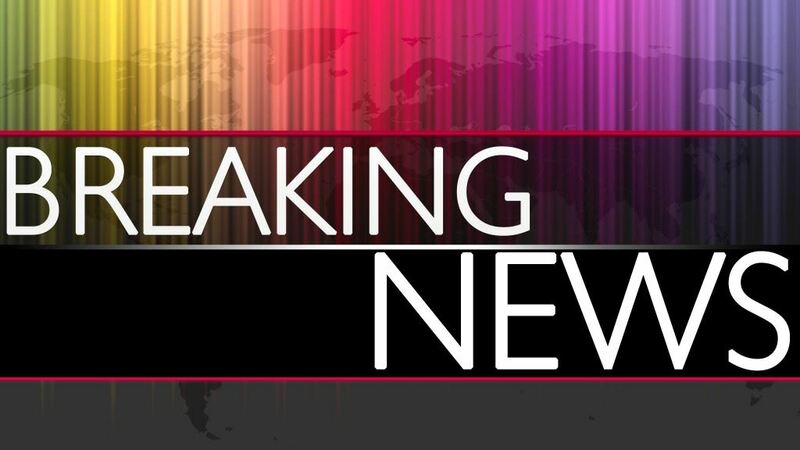 Interested in staying abreast on educational topics impacting the older adult industry? Vantage House opened in 1990 as Howard County's only full-service Life Plan Community offering a maintenance-free lifestyle with easy access to health services. The community offers both Life Care and Fee for Service plans and has 205 residential apartments, 26 assisted living suites and 44 nursing beds. Vantage House's Health Center is rated 5-Star by the Center of Medicare & Medicaid Services (CMS). Are you looking for a reliable resource? 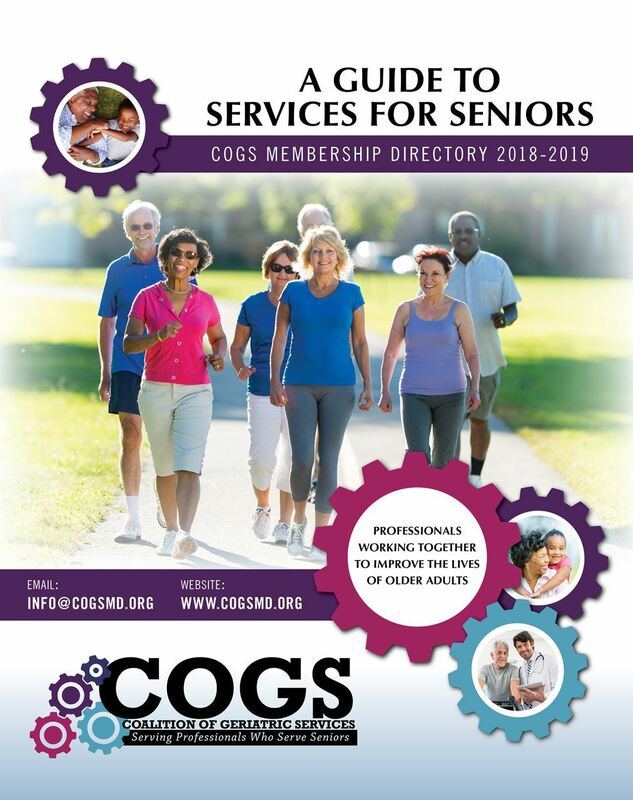 Our COGS Directory puts you in touch with the best individuals, private companies and public agencies that provide quality services to our older adult community. COGS members are dedicated to their clients and offer a wide range of services from housing, in-home care, legal services, realtor and move support services, insurance and financial products, construction, transportation, medical supplies, hospital care and MORE! 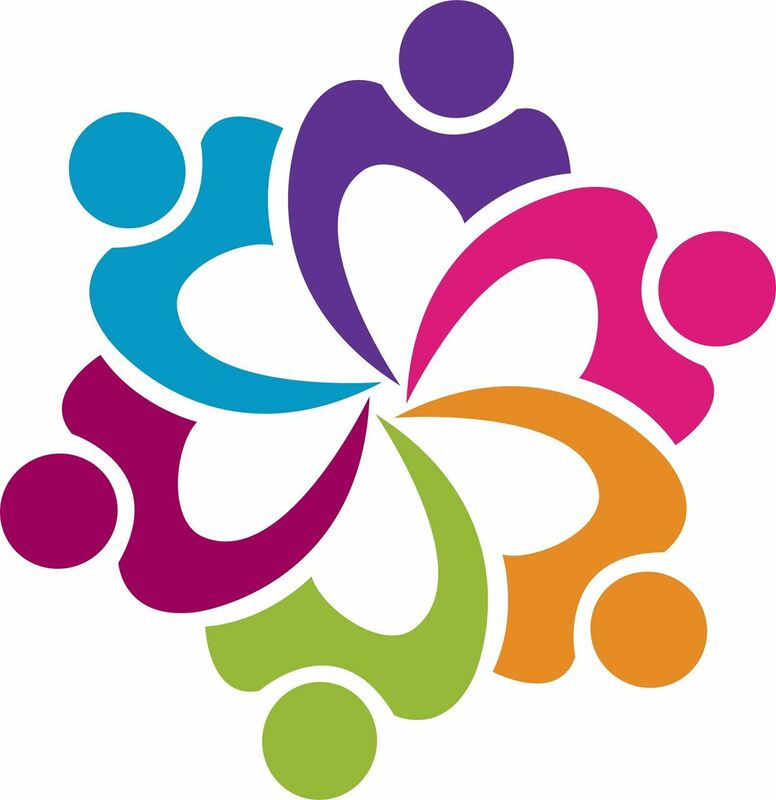 "COGS is a wonderful resource for those who are committed to helping seniors! It's a wealth of information being shared amongst those in our industry."